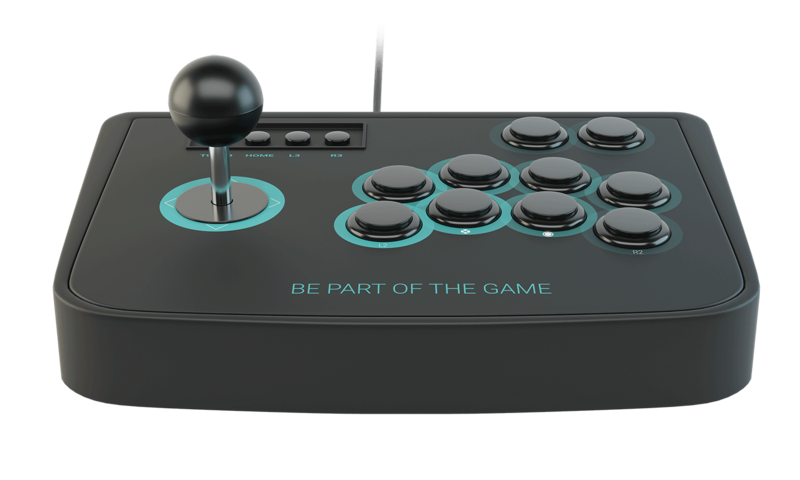 You love beat em’ up games and want to have an original arcade feeling at home? 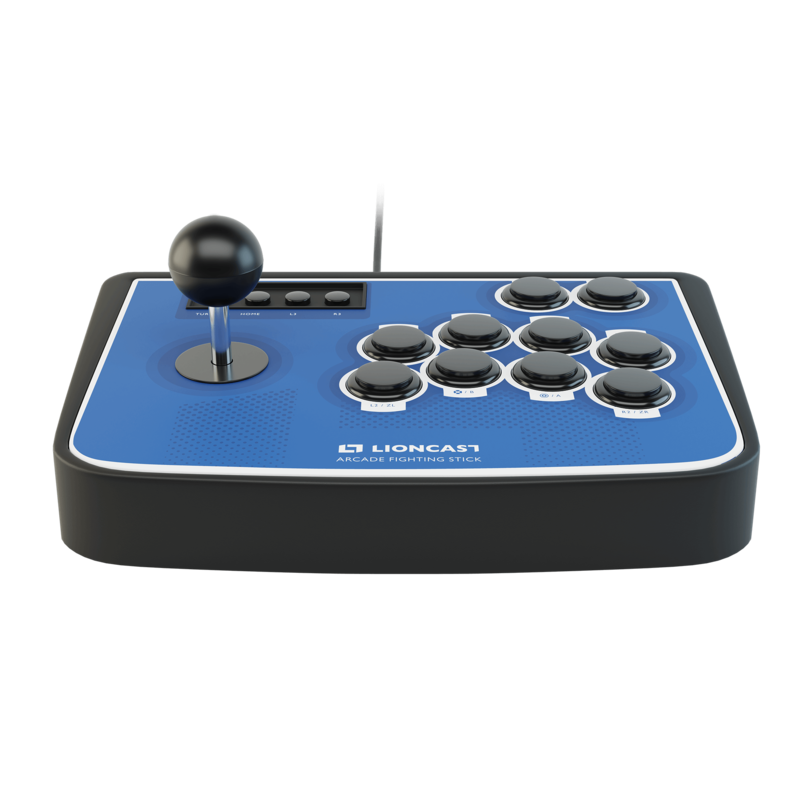 Get the Lioncast Arcade Fighting Stick and play together with your friends or challenge other players online. 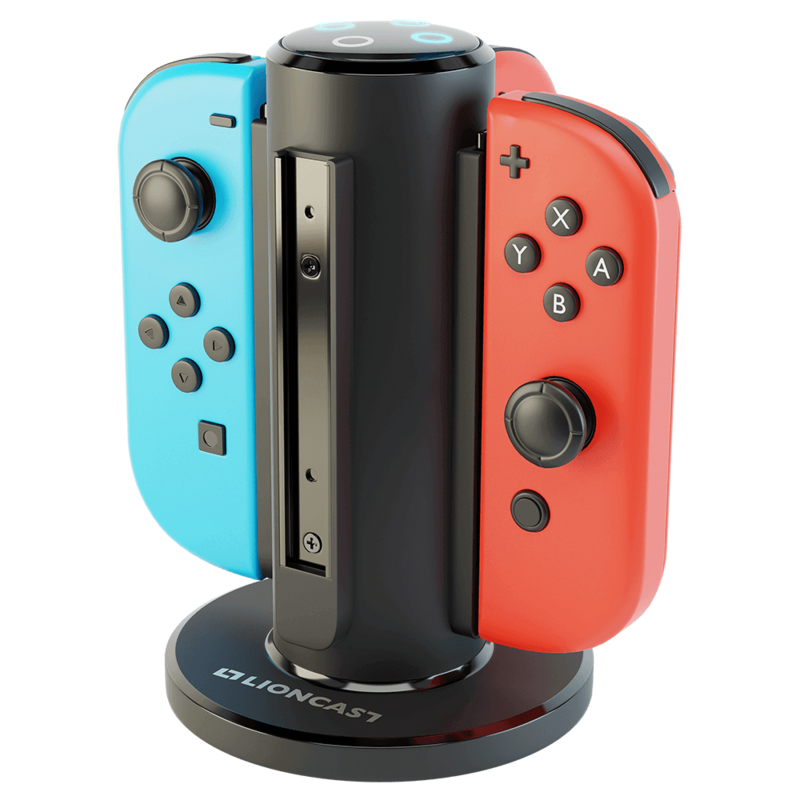 Easy charging up to four Joy-Con controller simultaneously with our Lioncast Joy-Con charging station. Say goodbye to uncharged joy-cons while you’re playing. 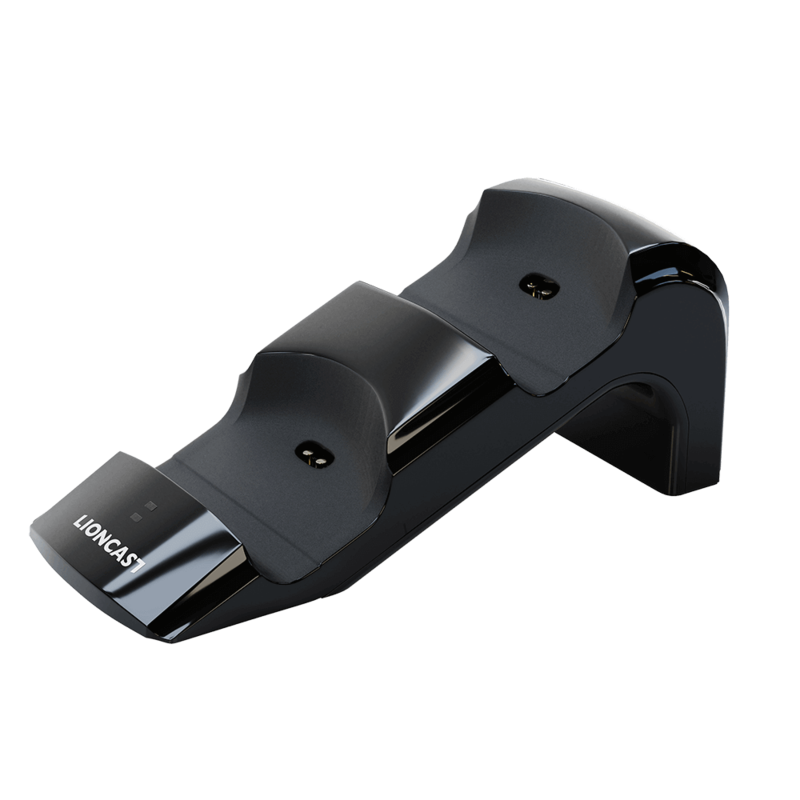 Two controller can be charged fast and save with the PS4 charging station. Easy process due to dongle technology. 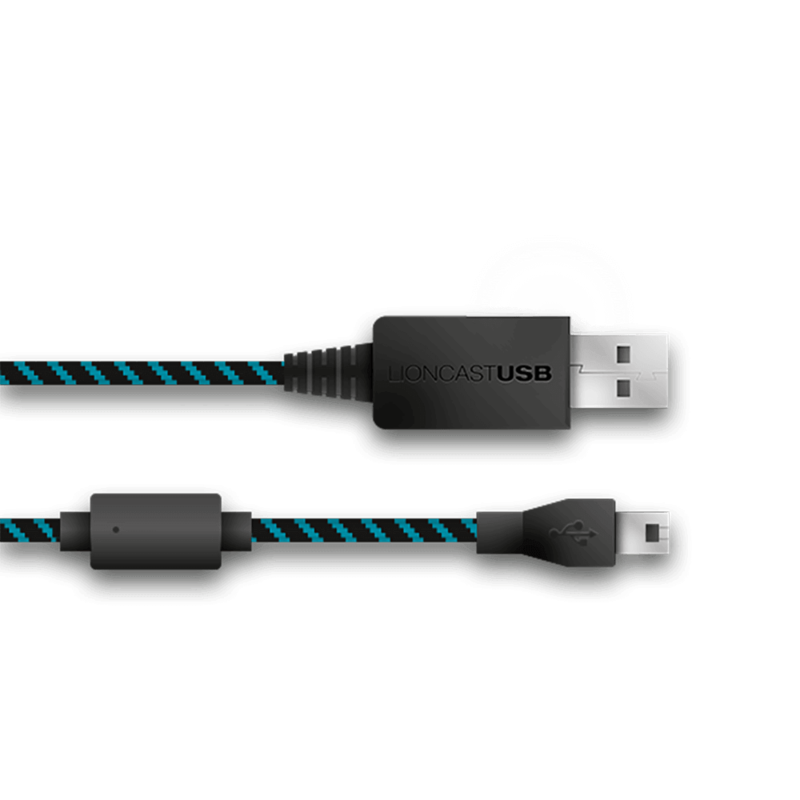 Our USB Charging Cable is compatible with PS4 and Xbox One. The cable is coated with cloth to guarantee a maximum life span. 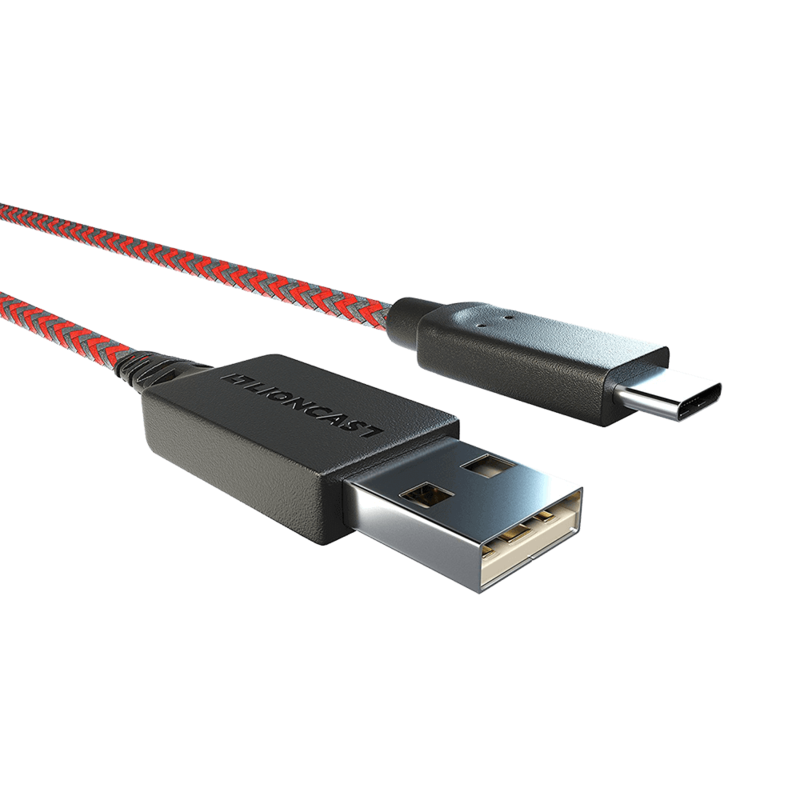 Our charging cable for nintendo switch is 3 metres long and can be used to charge your joy-cons or the nintendo switch pro controller.